Getting to grips with and fully harnessing new software can be challenging. 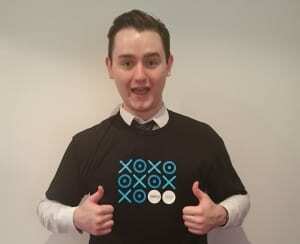 We run training for both new and experienced users of Xero. 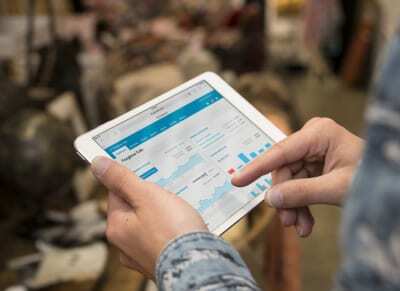 Our Xero Technologist can give you the training and support necessary for your business to get the most out of Xero, which will save your business time. Cloud systems aren't just software we recommend to clients. We use it ourselves at Stubbs Parkin. Read more. He's our expert at Stubbs Parkin so we know he'll be great for your business too. Still thinking about whether you shout ditch the spread sheets or your desktop based system? We provide set-up packages with unlimited support while you set up your modern cloud based system. Just download our free guide to get started. 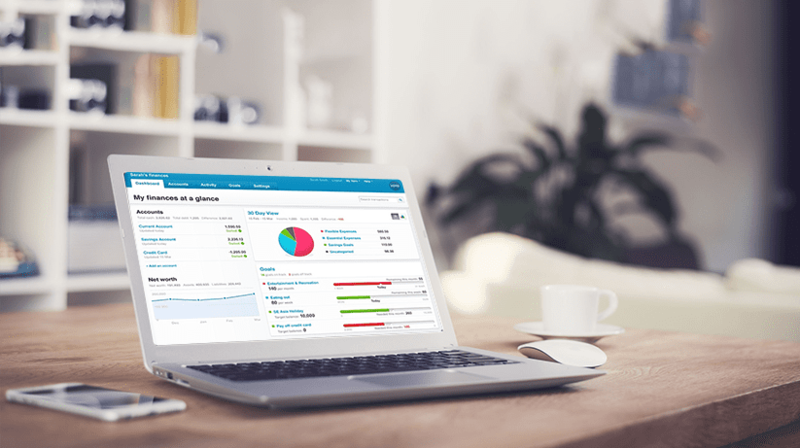 Would you and your business benefit from Xero training? We're ready when you are.